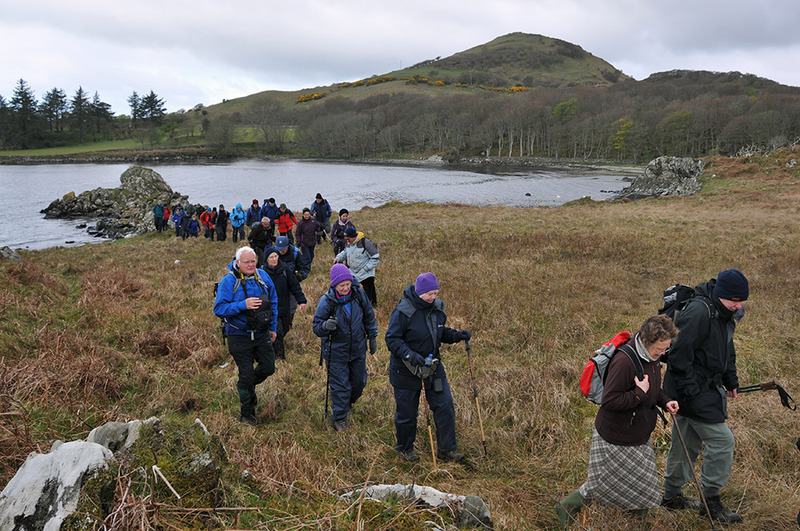 A picture from the Islay Walking Week 2012, walking near Ardilistry Bay on the way to the southern skerries. While cloudy here it did clear up later for some beautiful sunny views. This entry was posted in Cloudy Weather, Landscape, New Post, Sea Loch and tagged Ardilistry Bay, Islay by Armin Grewe. Bookmark the permalink.